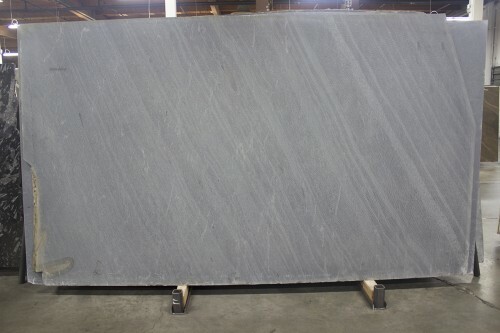 Trendy or traditional, soapstone is a stylish choice for a hardworking countertop. 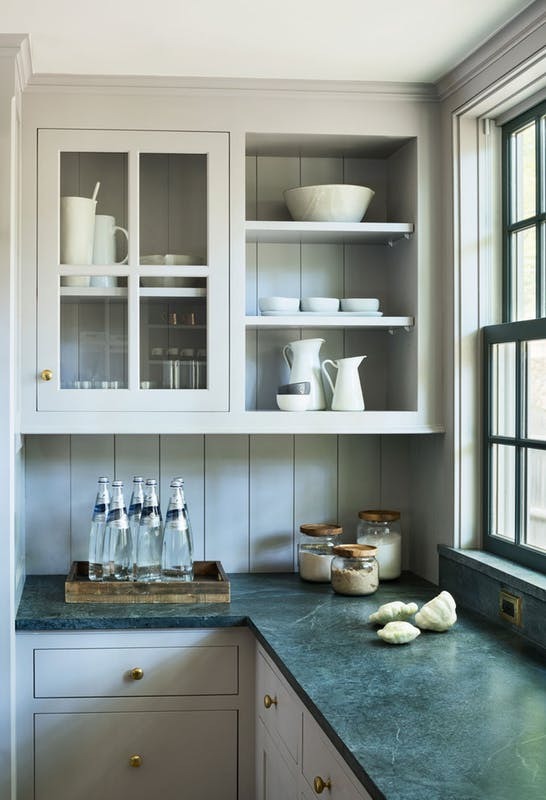 Sophisticated soapstone is the material of choice for a durable and hardworking natural surface that is virtually maintenance free. It's a beautiful choice for both sleek and modern environments, or in historic or traditional settings. 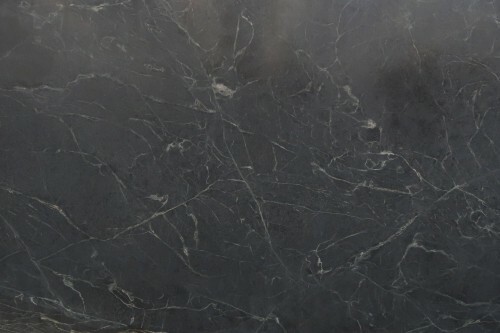 Consider this smooth, gray-to-black stone with blue or green undertones for kitchen countertops, fireplace surrounds, and bathroom surfaces. Because it stands up to weather as well as bacteria, soapstone is also a great choice for outdoor kitchens. 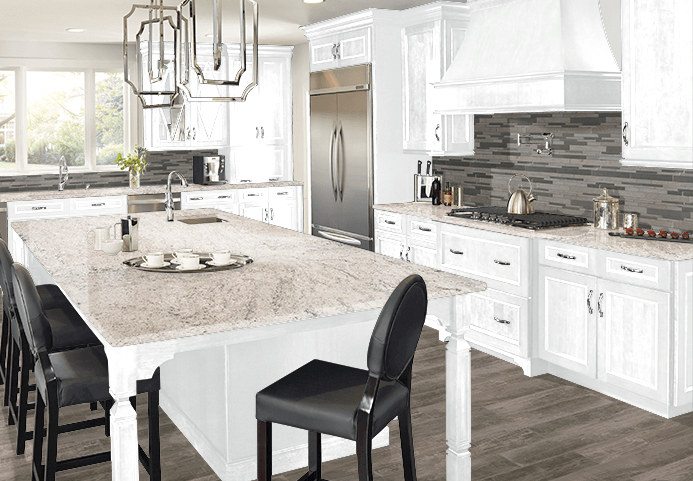 Call Tops today for your free soapstone design appointment at 360 459-3000, or stop in during our Design Center hours.